It’s no longer news that American-based Nigerian rapper Sinzu is out of prison after doing his time. 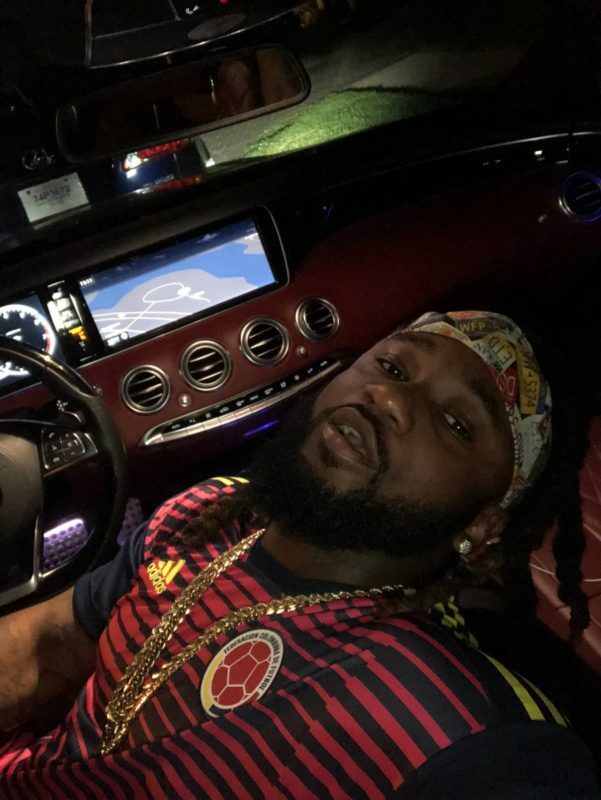 Sinzu who is also known as Sauce Kid was sent to jail for 2 years over credit card fraud. Some weeks back he regained his freedom. The “E Don Dey Madt” crooner is getting his life back and as also returned to social media. 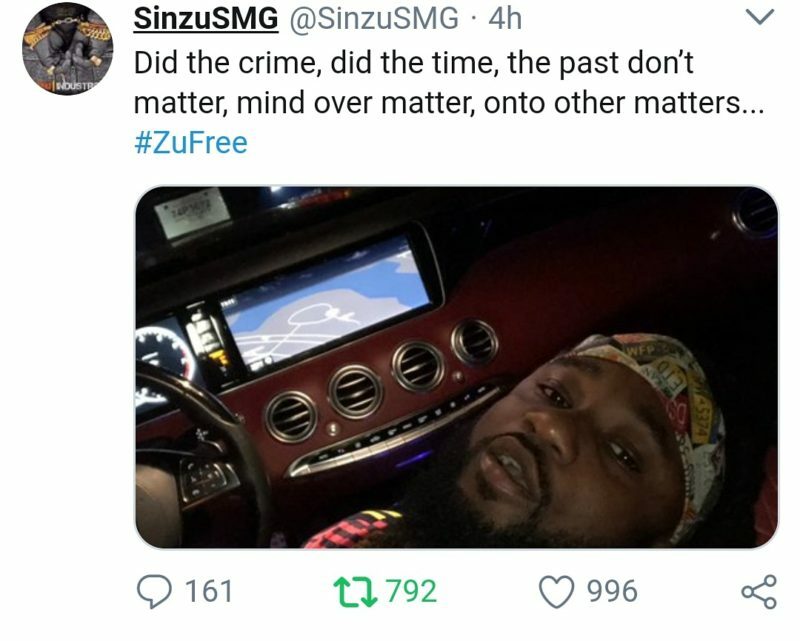 Sinzu in a tweet, admitted he “did the crime, did the time” and also said he has moved on. He received lots of “welcome back” messages from colleagues and fans since his release from incarceration. Up next the rapper is back to his music as usual. Hopefully in no time a new record from the rapper will hit the net.